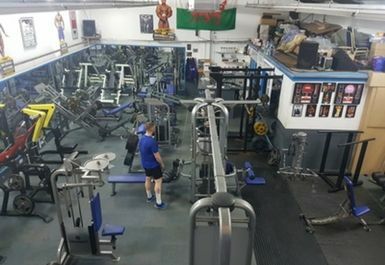 Infinity Fitness gym in Ferndale, Wales is ideal for a quick pump-up or a longer training session. 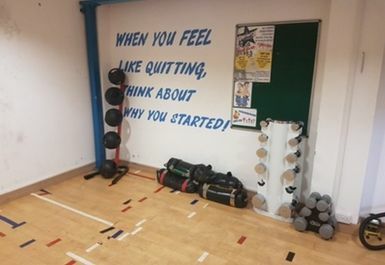 The gym boasts a good variety of cardiovascular and resistance machines to build up your stamina and push yourself. 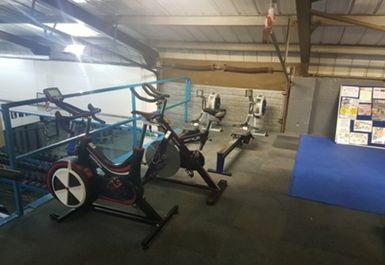 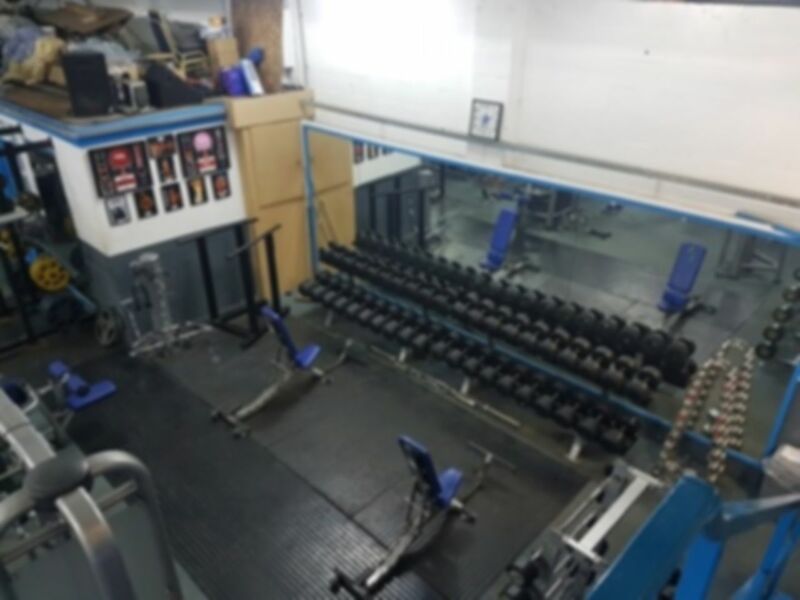 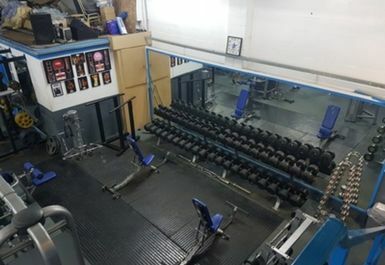 There are also dumbbells, kettlebells and other free weights available, so whether you're looking to lose a few pounds or bulk up, there's something for you here! 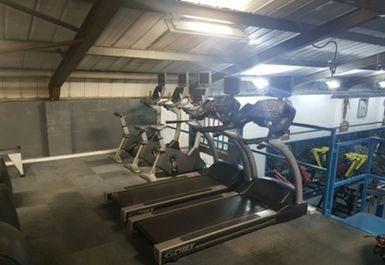 Infinity Fitness is situated in the CF43 area and there's parking available around the gym.